ACS Autowerks is becoming a name synonymous with tuning in the West London area. We are dedicated to creating only the very best bespoke vehicles, and our work is second to none on quality and attention to detail. Use the navigation bar to the left to move through a selection of what we can offer or take a look below for more information on how we take a professional approach to tuning. If you are thinking of tuning your vehicle don't get lost in the large amount of options available to you, instead call us at ACS Autowerks and speak to our performance specialist about your requirements. We can then arrange a meeting to discuss your requirements and tuning options further. All our performance upgrades are tailored to the specific customer and will help you create a truly individual vehicle. Once the big decisions have been made we will begin the necessary testing of your vehicle, this is very important as it gives us an indication of how suitable your vehicle will be for tuning. The engine condition, brakes and suspension will all be checked to ensure your vehicle is suitable. Once the checks are complete and our performance specialist is happy with the condition of your vehicle the tuning can begin. The necessary parts for your vehicle will have previously been ordered and at our premises, we only source parts from the tried and tested manufacturers for our customers, this ensures that the parts will be reliable and perform as they should. Once the tuning work is complete we will again test your vehicle to make sure the vehicle is performing as it should. Our performance specialist will then take your vehicle for a test drive to ensure it is driving right and the tuning has taken effect. 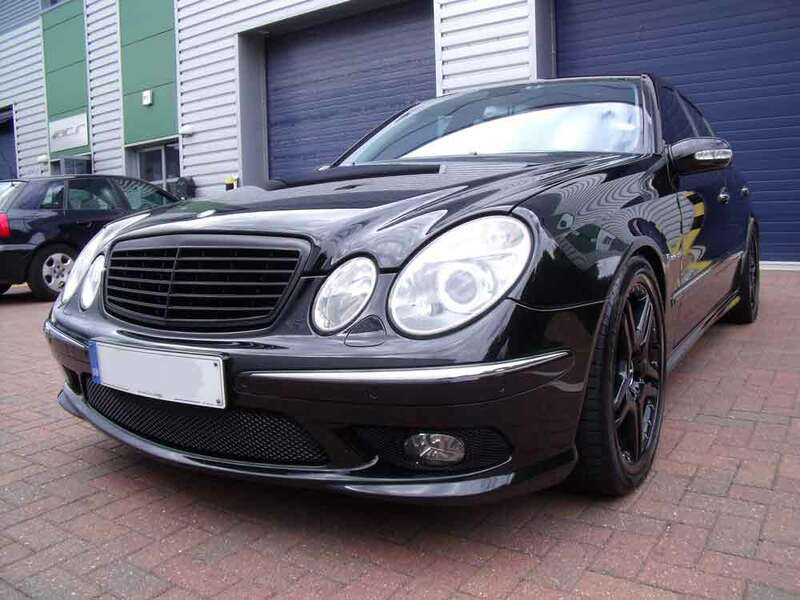 The last step is to prepare your vehicle for collection with a full valet inside and out. We will then contact you to let you know your vehicle is ready for collection. You can then drive away with complete confidence in our workmanship and enjoy your new performance upgrades!